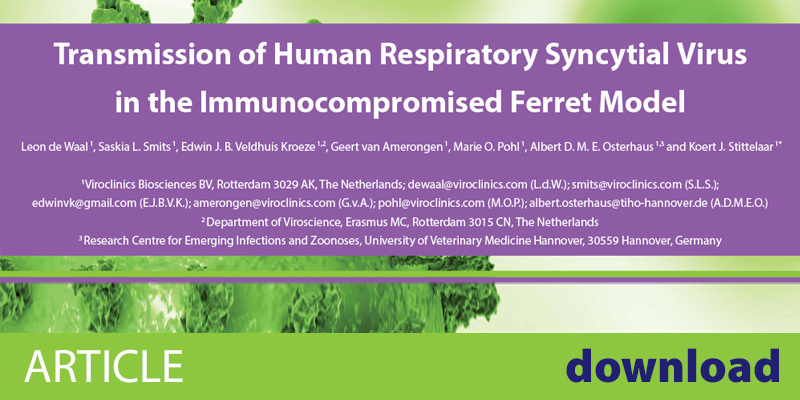 Demonstration of efficient transmission of human respiratory syncytial virus (HRSV) from immunocompromised ferrets to both immunocompromised and immunocompetent ferrets. Research findings were collected by applying several assays including Sequencing, PCR, Virus Culture/Titration. Furthermore, histo pathological changes of respiratory tissues from donor and contact ferrets were demonstrated by standard and immunohistochemistry. Furthermore, we will present our views on how R&D outsourcing can stimulate the innovation processes for vaccine developers. 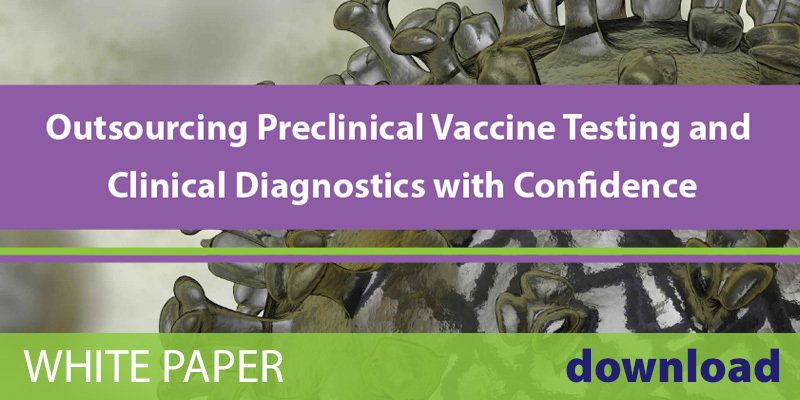 Practical case examples will be discussed and new horizons will be explored by sharing our latest insights on RSV, and other viral targets in our booth 307. 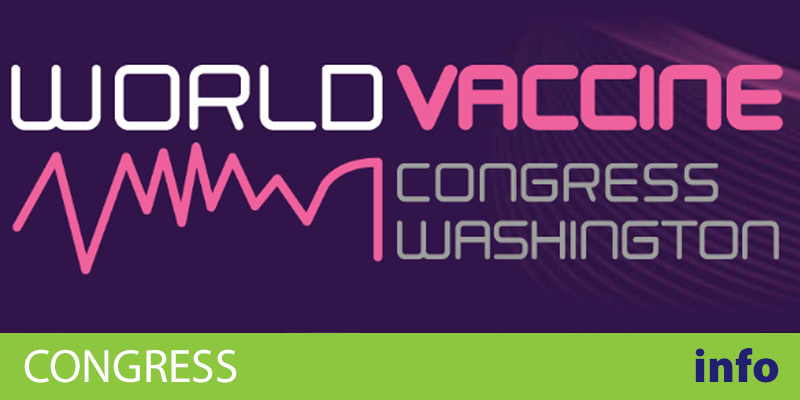 We are looking forward to sharing our latest insights with you during the World Vaccine Washington Conference. 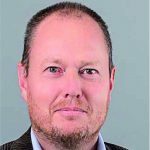 Dr Koert Stittelaar joined Viroclinics Biosciences in 2006. Previous to this he was a Postdoc at the Virology Department at Erasmus MC Rotterdam in vaccine and pathogenesis research projects including HIV, dengue and poxvirus preclinical research. 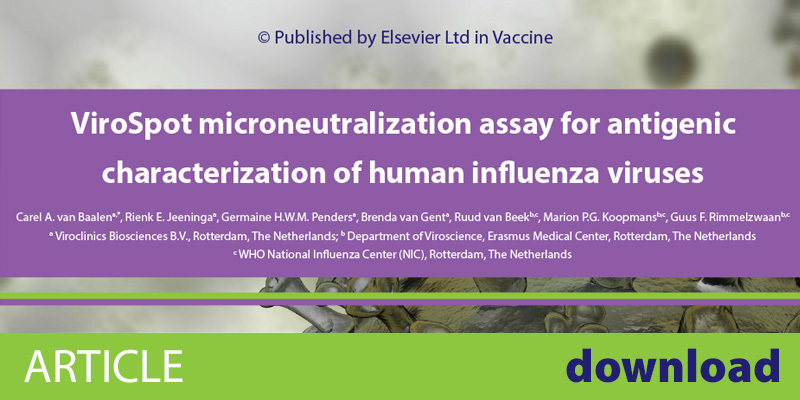 Koert was trained in medical microbiology at the National Institute of Public Health and University of Utrecht working on Neisseria meningitidis-specific T cell responses. Koert defended his PhD thesis in 2001: “Vaccination against Measles” at the Erasmus University Rotterdam. 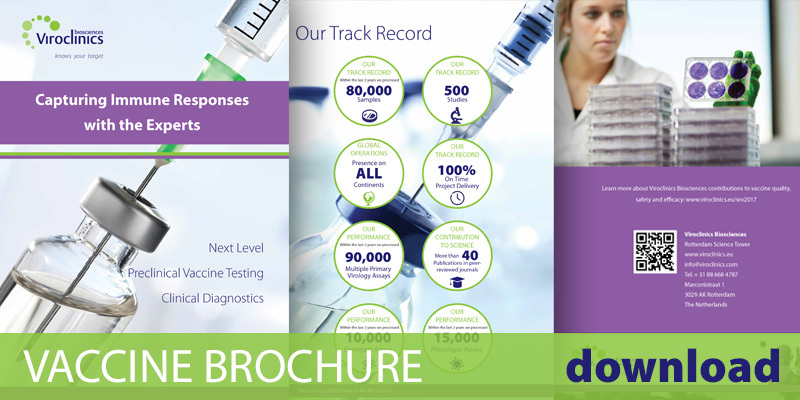 His start at Viroclinics Biosciences boosted the Preclinical Service activities within the company. 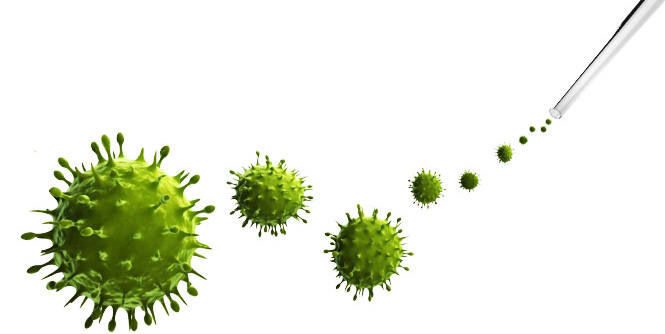 He gained expertise in the field of influenza virus and RSV intervention strategy research and is now mainly concerned with containment of highly pathogenic viruses, model development and project acquisition like polio virus related projects. Koert has authored many publications.